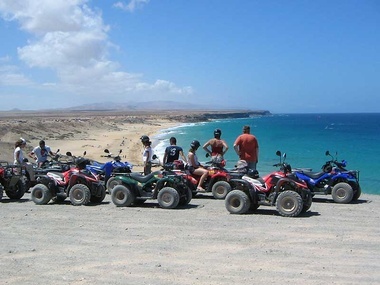 Experience unique sensations and discover new and original experiences in Fuerteventura. The Gran Hotel Atlantis Bahia Real puts a vast programme of experiences at your disposal that ensure leisure and entertainment. 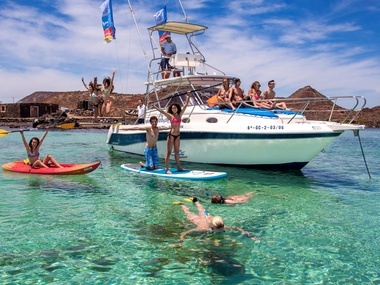 Those who visit our hotel can enjoy land-based experiences such as hiking or exciting Jeep tours touring through this natural landscape, or water sports such as sailing or diving in the wonderful waters of Fuerteventura. Younger children will enjoy themselves with animals in Oasis Park and at the Aquatic Park of Corralejo. 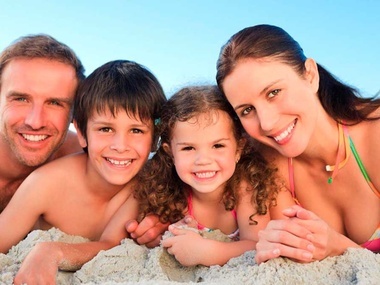 The Gran Hotel Atlantis Bahia Real offers tranquility and peace of mind for parents and plenty of fun for children. 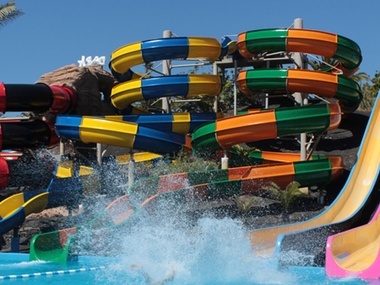 The Aquatic Park of Corralejo offers maximum fun for young and old alike, with a vast choice of activities for an unforgettable stay at the Gran Hotel Atlantis Bahia Real. Enjoy the best and widest range of car rentals through the leading company of the Canary Islands with the additional flexibility to pick up your car at the hotel , airport or port.